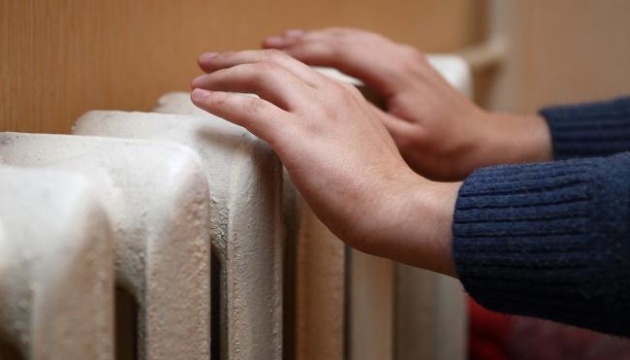 A total of 174 healthcare establishments in the city of Kyiv have been connected to the heating system, according to Deputy Head of Kyiv City State Administration Mykola Povoroznyk. 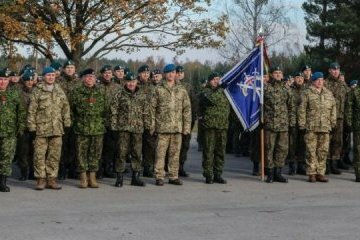 The military of the Ukrainian Armed Forces participate in multinational command and staff exercises Maple Arch 2017 in Poland, the press service of the Ukrainian Defense Ministry has reported. 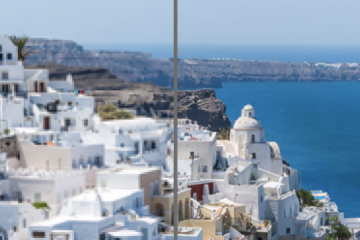 Ukrainian developers have launched the Let's Enhance tool which helps to upscale and edit photos without losing quality. 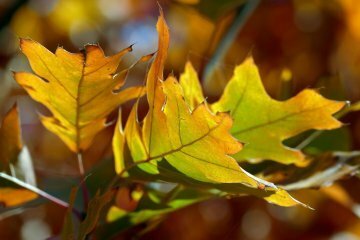 In Ukraine, on Monday, November 6, there will be no precipitation, the air temperature will be 7-12°C during the day. The International Saxophone Music Festival VINNYTSIA ADOLPHE SAX FESTIVAL – 2017 opens in the city of Vinnytsia on Monday, November 6. 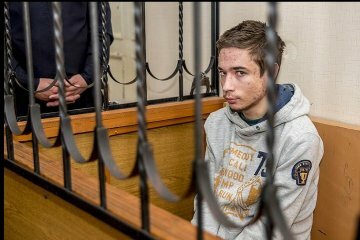 A 19-year-old Ukrainian Pavlo Hryb, who was imprisoned in Russia, will not be taken to a court session on November 7, and it will be held via a videoconference, his father, Ihor Hryb, has told Hromadske Radio. 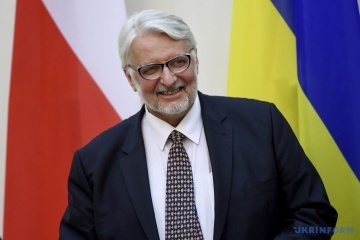 Polish consular offices in Ukraine can issue a record number of residence and work permits this year - about 900,000. Russia supports separatist movements in Europe, in particular with the aim of undermining the unity of the United Kingdom, British journalist and publisher Gary Cartwright has said. 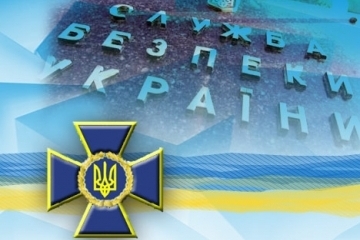 Kyiv's District Administrative Court has opened proceedings in a lawsuit lodged by former Odesa Regional Governor Mikheil Saakashvili against the State Migration Service's office in Kyiv region and scheduled a hearing for December 12, the court has reported on its Facebook page. 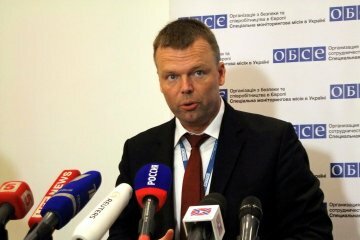 The OSCE Special Monitoring Mission (OSCE SMM) to Ukraine has recorded nearly 27,000 ceasefire violations caused by weapons forbidden by the Minsk agreements. 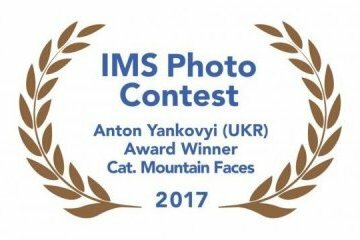 Ukrainian photographer Anton Yankovyi has won the award in the Mountain Faces category of the prestigious ​​IMS Photo Contest. 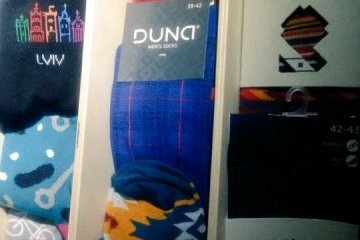 Socks made in Ukraine have enlarged the collection of Prime Minister of Canada Justin Trudeau known for his love of unusual socks. 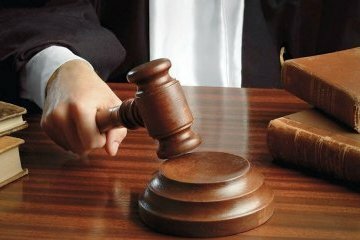 Ukraine has launched the procedure for the extradition to Georgia of a former official of the Georgian Interior Ministry, who was detained in Ukraine on November 1, the press center of the Ukrainian Security Service (SBU) has reported. 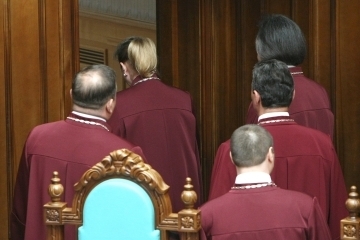 The election of the head of the Constitutional Court, which was scheduled for November 2, has not taken place, reads a statement posted on the court website. 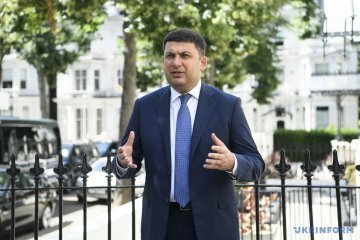 Close cooperation between the aerospace sectors of Canada and Ukraine will help achieve significant results, Prime Minister Volodymyr Groysman has said.